Discussion in 'Truck, Heavy Truck Manuals, Softwares' started by truck, May 9, 2018. 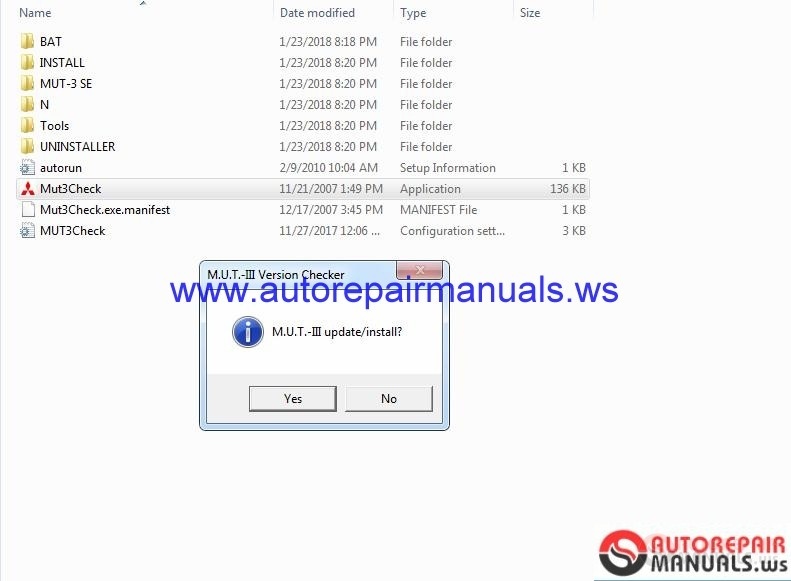 Description : Original software for car Mitsubishi. Works only with its own equipment - VCI. Used compressed images of ISO-ISZ disks.